Hang your towel, hat or handbag. Perfect for decorating your walls. Made of polyresin and hook is metal.Screws NOT included. 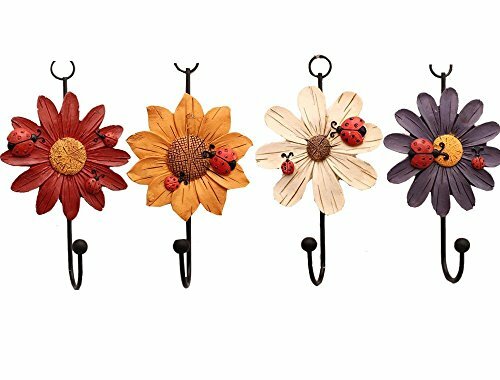 Easy to mount on any wall using screws and anchors (not included).rounded hooks will not rip or damage your belongings,Compliment metal wall mounted hanger with our selection of other cast iron décor items. If you have any questions about this product by Skyling, contact us by completing and submitting the form below. If you are looking for a specif part number, please include it with your message.